KUALA LUMPUR, Oct 8 – The report by The Star claiming that Minister in the Prime Minister’s Department Muhahid Yusof Rawa said that the government hoped that religious authorities would no longer become moral police by conducting late night khalwat raids in people’s homes has created a firestorm over the past two days. The latest salvo has come from an aide to the minister, demanding that The Star issue an apology over the report. This follows the strong reaction from some state Islamic authorities as well as PAS, criticising the Amanah vice-president for taking such a stand. The backlash had been fierce, and not surprisingly, like many other announcements by the Pakatan Harapan government, there was an about turn within 24 hours. The denial was swift with Mujahid saying the editors at the daily drew the wrong conclusion from the interview conducted with him and gave a misleading headline. “I have never asked that ‘knocks on the door in the middle of the night’ be stopped. These are conclusions drawn by the editors,” Mujahid was quoted as saying on TV Al-Hijrah. However, Prime Minister Tun Dr Mahathir Mohamad’s support for such moral policing to end has also added a new dimension to the issue. The prime minister said the aggressive action by certain authorities in anti “khalwat” (close proximity) operations, to the extent of entering people’s homes, does not reflect the true image of Islam. “Islam doesn’t teach us to look for people and find their faults, it doesn’t teach us that. “To the extent of climbing into people’s homes, that isn’t Islam,” he was quoted as saying by The New Straits Times. Now state leaders and even royalty have gotten into the act, giving conflicting views and trying to stay politically-correct but not rock the boat with the large Muslim voter base. The prime minister’s son, Kedah Menteri Besar Datuk Seri Mukhriz Mahathir seems to not share his father’s views, instead telling reporters at an event in Kuala Kedah yesterday, that the state has not taken a stand on how to deal with enforcement against khalwat. “Although we still have not yet got a stand, we are always following the issue, including looking at feedback from the federal government. “I know it’s not his intention and purpose, but we have to understand the aspirations behind the statement by the minister. Surely, as someone who is more knowledgeable about the issue he would not want to make a statement as if to encourage such misbehaviours,” he was quoted as saying by Bernama. Meanwhile, the Regent of Pahang, Tengku Abdullah Sultan Ahmad Shah was reported as saying that his state will continue with anti-vice operations, including through raids at residences or other premises such as hotels to prevent immoral activities. “It is important to ensure actions taken by the enforcement team were not done hastily, but in accordance with the law and regulations, such as getting the approval of the police and the local authorities. “Regardless of the view of the minister concerned, at the state-level, we will continue with the enforcement to curb shariah crime,” he was quoted as saying by Bernama. 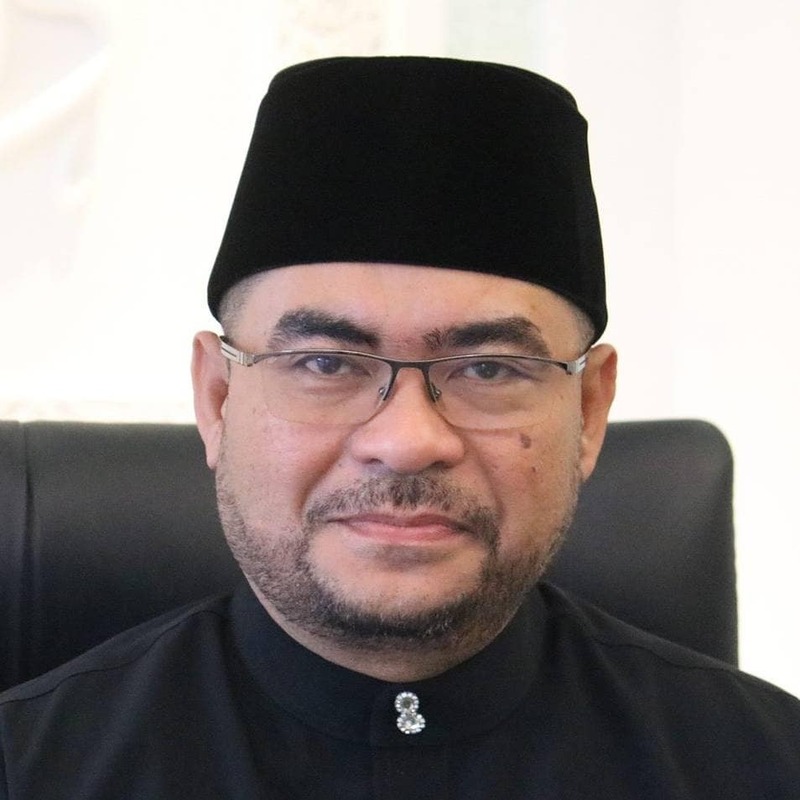 Interestingly, there had been no feedback from the Pahang royal two months ago, when Mujahid, who is the minister in charge of religious affairs, told the Dewan Rakyat that it was wrong for gambling outlets to be allowed in the country, “including in Genting Highlands”. “Ideally, there should be no gambling at Genting Highlands. It is problematic,” Mujahid was reported to have said of the casino resort located in Pahang. 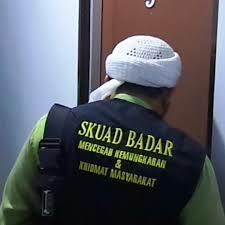 Vigilante Skuad Badar allowed to play moral cops?